"Arafel": "#ParisAttacks' Weapons Linked to CIA Arms Smuggling?" 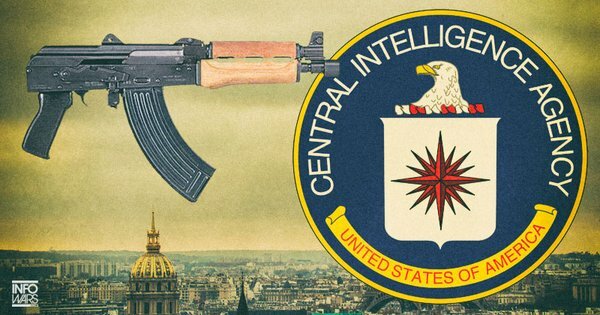 "#ParisAttacks' Weapons Linked to CIA Arms Smuggling?" Quote; "A gun linked to the Paris terror attacks that left 130 people dead and wounded 368 others has been traced back to a Florida arms dealer. It is the same arms dealer that sold arms to the Contras of Nicaragua at the time the 1980s Iran-Contra scandal. The revelation came during an interview with the head of a Serbian arms factory, who said the M92 semi-automatic pistol’s serial number was the same as one that his company delivered to an American online arms dealer, Century International Arms, in May 2013. "There are strict rules overseeing the legal import and export of weapons like semi-automatic pistols. In the US, an individual or company has to be registered with the State Department. 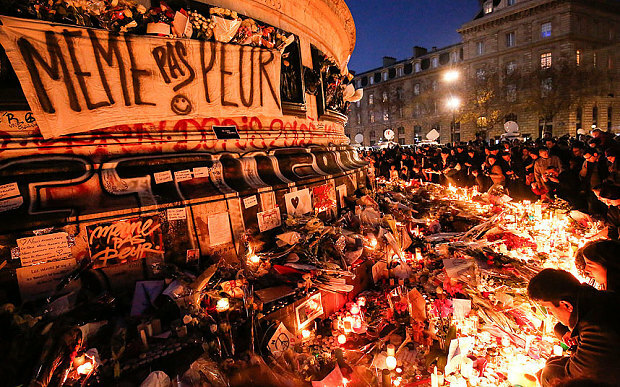 At least seven of the weapons used or discovered after the November 13 Paris attacks were produced by the Serbian factory. Most were manufactured before Yugoslavia broke up in a civil war in the 1990s and most were modified versions of the Soviet AK-47 or Kalashnikov. Quote; "Just before the start of the rainy season in Guatemala City, a U.S. State Department team landed in the bustling Central American capital on a mission to track forgotten guns. The goal: to find out how World War II-era rifles, donated by the United States to Guatemala during the Cold War, made their way from a Guatemalan government warehouse to Century International Arms - a Delray Beach gun dealer and one of the largest movers of surplus military weapons in the world. The April 2008 effort was detailed in secret diplomatic cables obtained by WikiLeaks and made public 10 days ago, documents reviewed by The Palm Beach Post. The dispatches offer rare glimpses into the shadowy world of the international arms trade. 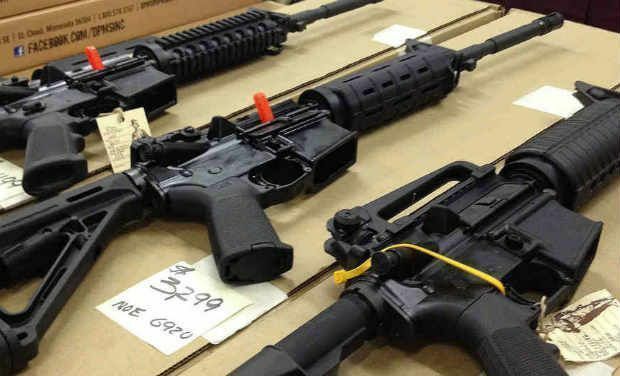 They show how guns can move from the U.S. to foreign military stockpiles, from stockpiles to dealers like Century Arms, and from dealers to buyers worldwide. Posted by margo on December 13, 2015, 7:06 am, in reply to "Thanks for those useful snippets, M. NOM"
got the State Department's attention, according to the cables. 'sniper training and employment,' and 'improvised munitions handbook.'" Links and comments from Margo, MediaLens message board member (post reproduced in full without edit). This post broke my heart and I felt so terribly sad and shattered . This world is becoming a hell to live in. No place seems safe . May God protect all of us from all evils.